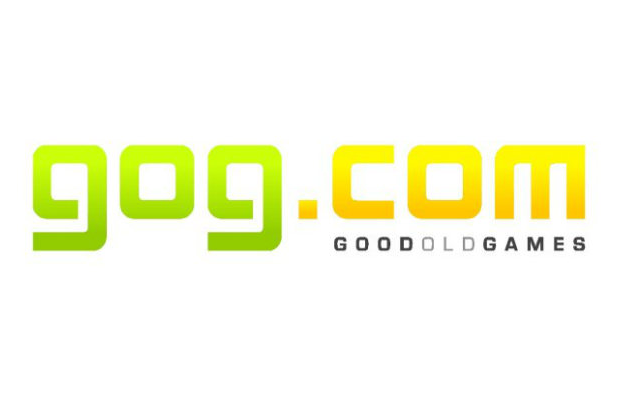 Good Old Games, the online retailer of DRM-free PC games, has launched its latest sale. Over 500 games are discounted in what is dubbed the #NoDRM Summer Sale. Numerous licensed D&D games, including all of the Neverwinter Nights and Baulder’s Gate titles are upwards of 80% off. Those looking for something more modern can find The Witcher 2 and FTL at half their normal retail value. Most of the titles offered are older, obviously, but sale items rarely break $5. The sale continues until July 5, with new deals every day, but check in by June 20 to grab a free copy of Torchlight.